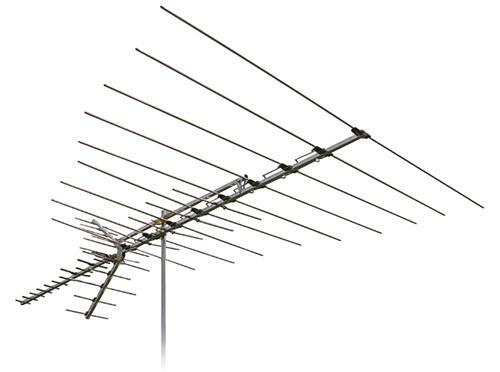 THE REAL STORY: Do you need a VHF antenna? Shop for Home Security at Solid Signal! What is the RES button on a DIRECTV receiver or DVR? IS IT TRUE: You’ll lose the live buffer if you turn off the Genie?!?!? NICE AND EASY: Can you run more than one receiver from a Carryout dish? NICE AND EASY: Which DIRECTV Receivers need a DECA?